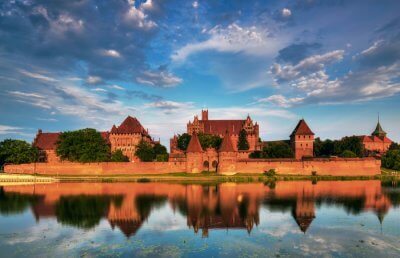 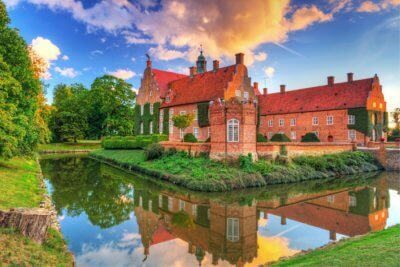 What Makes Malbork Castle In Poland A Must Visit Attraction For The Tourists? 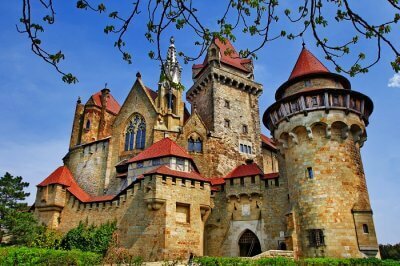 10 Enchanting Castles In Barcelona For The Lovers Of History And Art! 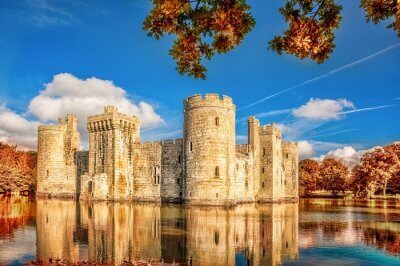 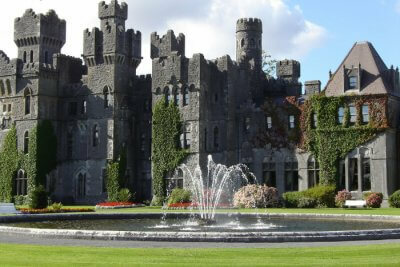 10 Castles In United Kingdom Which Reflect The Charismatic Heritage Of The Country! 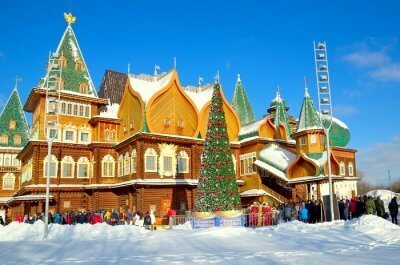 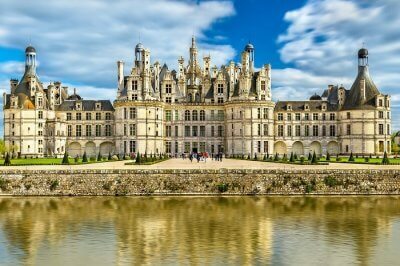 11 Largest Castles In The World That You Must Visit At Least Once In A Lifetime! 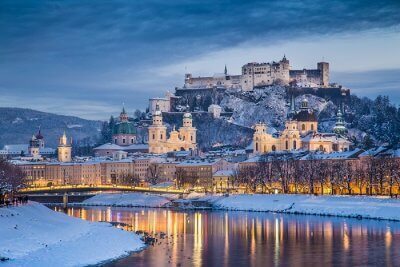 8 Magical Castles In Austria That Will Blow Your Mind In No Time! 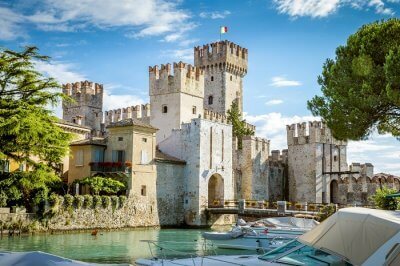 Do Not Forget To Visit These 10 Incredible Castles In Italy On Your Next Trip! 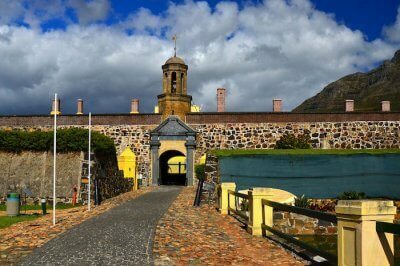 Edinburgh Castle: Your Detailed Guide To Scale Historical Heights In Scotland! 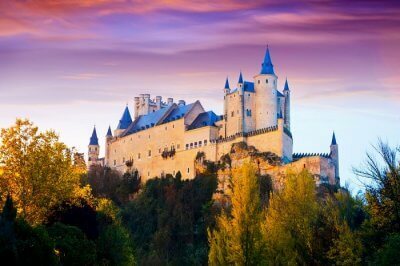 Visit These 10 Best Castles In Spain To Get A Glimpse Of Its Magnificent Past!